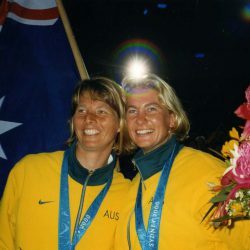 Sydney Fischer is one of Australia’s most successful offshore sailors competing in majority of the world’s most prestigious events as well as mentoring some of Australia’s successful young sailors. 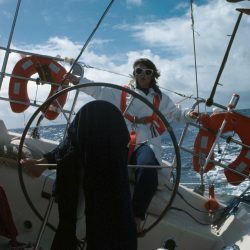 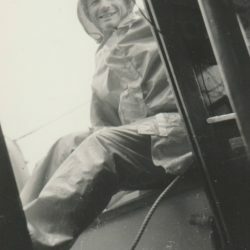 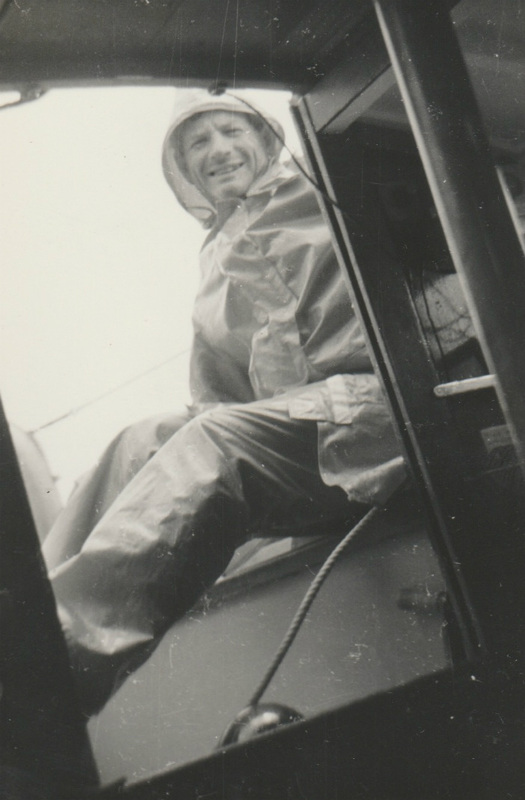 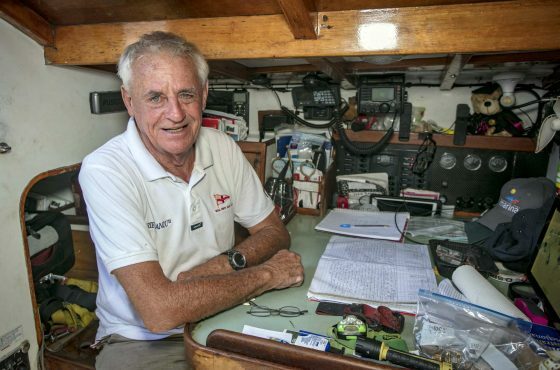 Sydney (Syd) Fischer is arguably Australia's most successful offshore sailor. 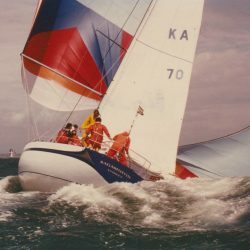 He has skippered numerous yachts, notably several named Ragamuffin and has competed in six Admiral's Cup teams representing his country. 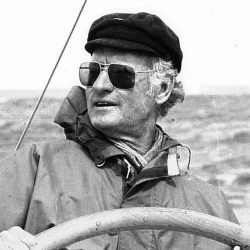 Syd Fischer AM OBE (born 1927) is one of only two yachtsmen to have mounted five self-funded challenges for the America’s Cup in the event’s 166-year history. 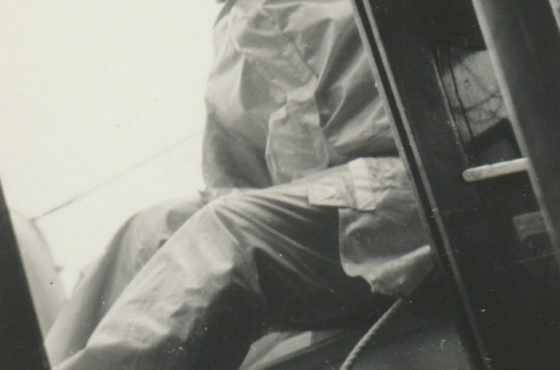 (The other was Sir Thomas Lipton). 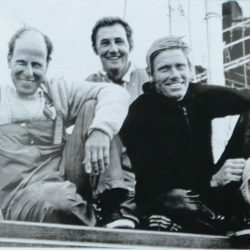 Fischer entered the America’s Cup arena in 1983 with his challenge contender, Advance. 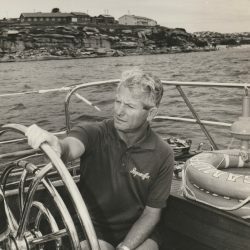 Then, for the Cup defence in Fremantle in 1986-87, he campaigned the whimsically named Steak’n’Kidney (rhyming slang for his home city, Sydney). 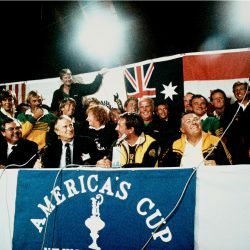 In 1992, it was Challenge Australia; in 1995, Sydney ’95, and, in 2000, Young Australia, with Spithill at the helm. 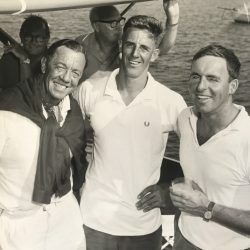 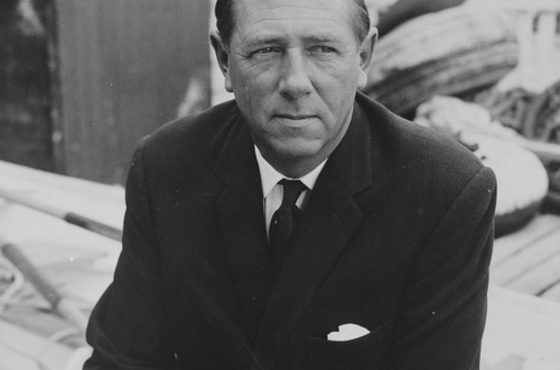 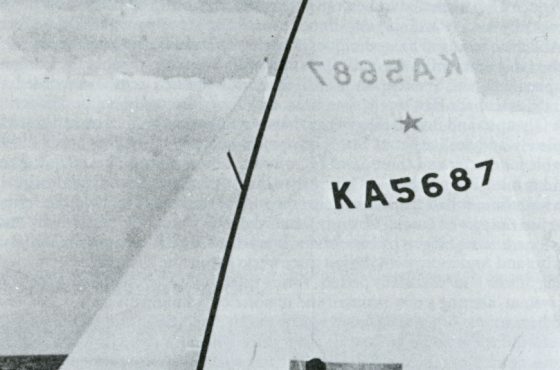 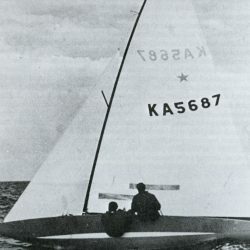 Fischer, who on many occasions sailed aboard his Cup yachts, also took a direct interest in the administration of the America’s Cup as a member of the Challenger of Record Committee. 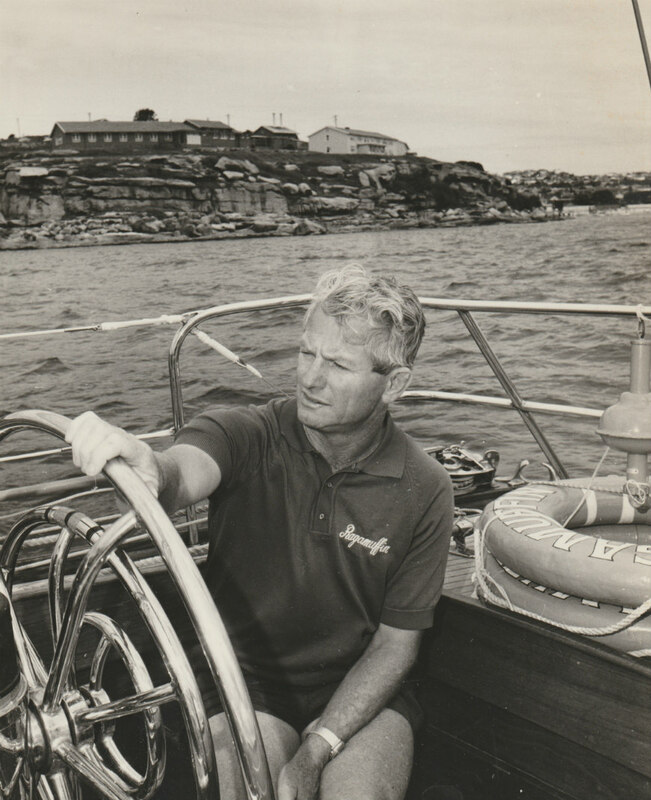 Outside of the America’s Cup, Syd Fischer is recognized as Australia’s most successful offshore sailor. He has tasted victory in two of the world’s major ocean racing events-the Sydney to Hobart and the Fastnet race. 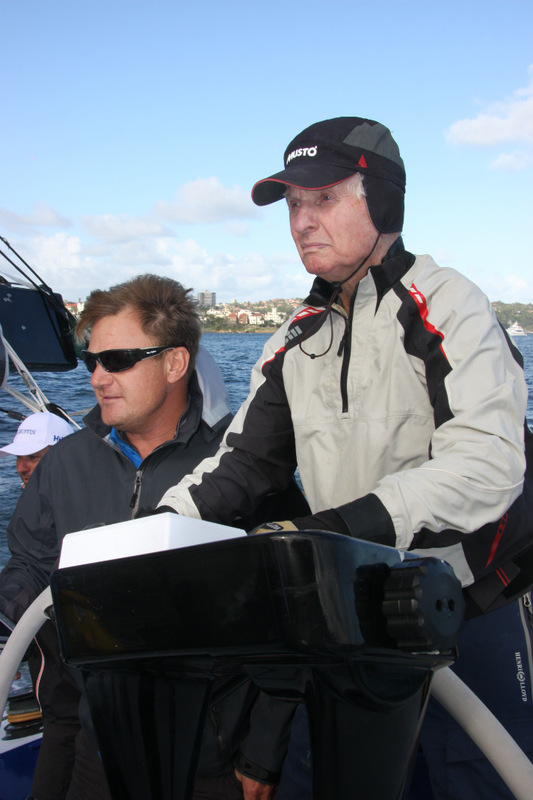 He has won the One Ton Cup world championship and led six Australian campaigns for the Admiral’s Cup in England. 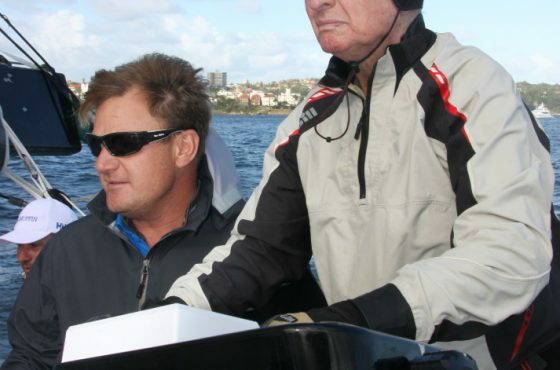 In Australia, he has competed in 34 Sydney-Hobart Yacht Races. 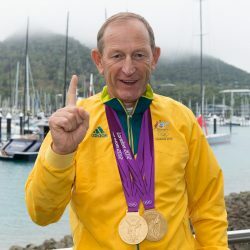 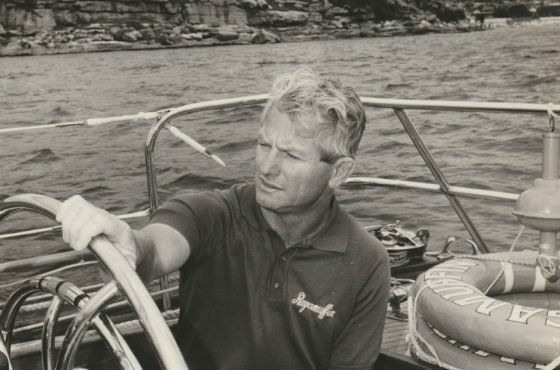 Fischer’s achievements in yachting have earned him the prestigious Order of the British Empire medal, he’s been induction into the New South Wales Sports Hall of Fame, and he’s been named Australia’s Yachtsman of the Year on two occasions. 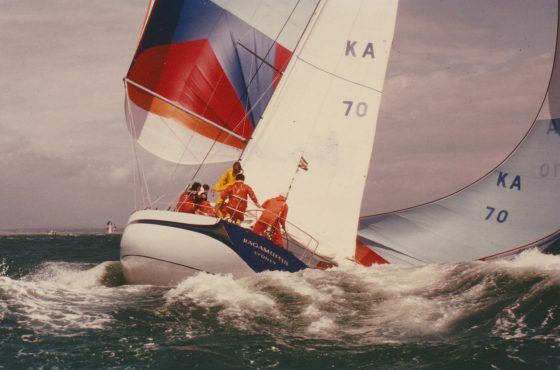 Fischer was also awarded the Australian Ocean Racer of the Year 1993, 1996, 2002. 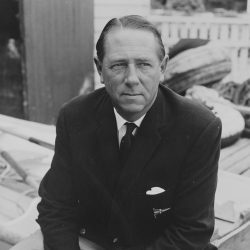 Fischer was also inducted into the America’s Cup Hall of Fame in 2017. 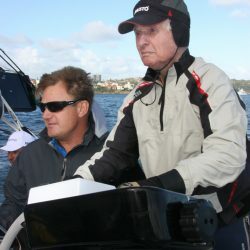 Now aged 90, Fischer is also noted for launching the America’s Cup careers of some of today’s most famous Australian yachtsmen, in particular Jimmy Spithill, lain Murray and Hugh Treharne, who was tactician aboard the 1983 Cup winner, Australia II. 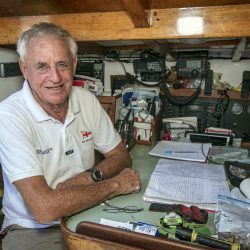 Syd continues to encourage youth sailors to persevere in the sport of sailing, by training and mentoring a young helmsman to steer his yacht Ragamuffin to Hobart each year. 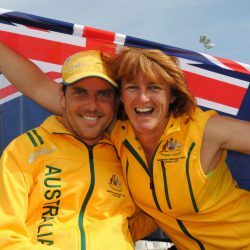 He has helped to develop some of Australia’s best youth talent.